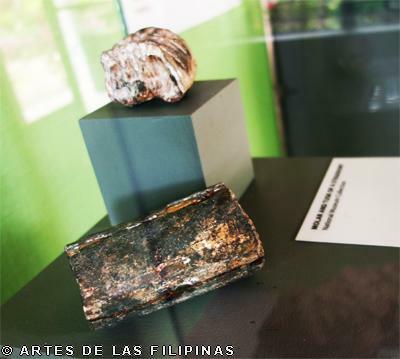 July-August 2013--A geological study in Tres Hermanas in Antipolo was undertaken by the National Institute of Geological Sciences, University of the Philippines. In this site, the Plio-Pliestocene deposit was identified as Laguna Formation which consists of tuffs deposited in an alluvial setting. The radio-metric datings are 1.7 and 1.0 million years. Recovery of plant fossils and extraction of pollen grains from sediments were undertaken. 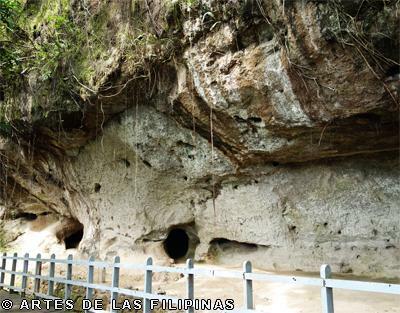 The data indicated a sub-tropical moderate climate in the Plio-Pliestocene. 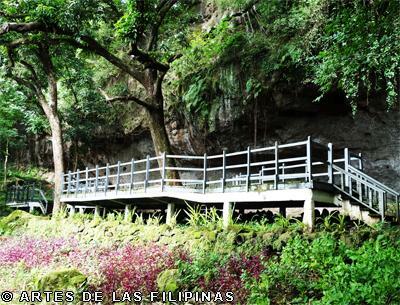 The area was covered by a forest with thick trees and bushes of angiospermae (flowering plants) gymnospermae (pines) and ferns or pterydophytes. Grasses were present, indicating atleast partly open forest or grasslands. The presence of pine trees and ferns indicated a subtropical moderate climate, cooler that the present day climate of the area. 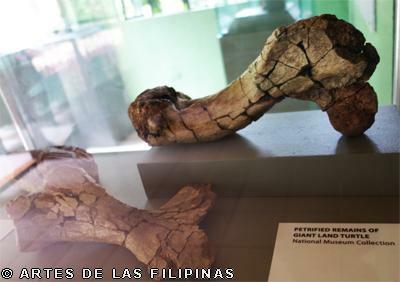 Vertebrate fossils found were molars and tusks of Pygmy Stegodonts and pertrified remains of a giant land turtle. 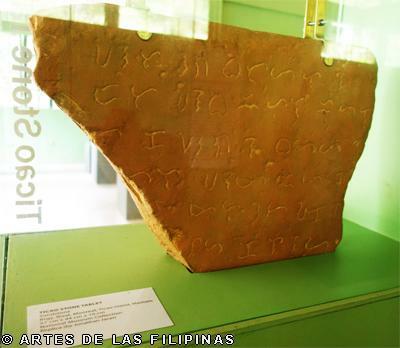 As early as the Neolithic Period, trade and cultural contact existed between the Philippines and its Southeast Asian neighbors which persisted even up to the coming of the Spaniards. 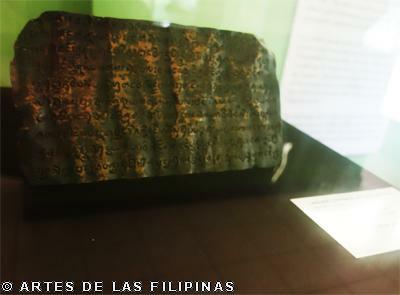 Trade goods from China and other Asian countries were brought to the Philippines and were distributed to the different islands. 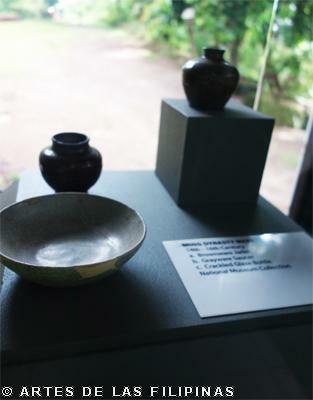 The stoneware and porcelain found in Mayacay, Tanay were part of the cargo of the Southeast Asian trading. 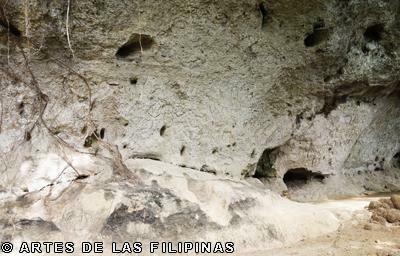 In March 1965, Carlos “Botong” Francisco, a noted muralist and a National Artist reported to the National Museum the existence of a rockshelter located in the hills near the boundary between Binangonan and Angono, province of Rizal. The rock-wall was reportedly incised with drawings. According to him, the drawings were of various was quite accidental and happened when Mr. Francisco was on a field trip with a troop of boy scouts. 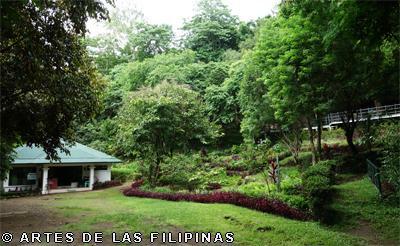 In the hills they rested in a rockshelter which had been used by Filipino guerillas in the Second World War. While lying down, Mr. Francisco noticed deepley-etched lines high on the rock-wall, which upon closer inspection, he discovered to be drawings of some kind. He recognized in these drawings what artist call, a primitive quality. 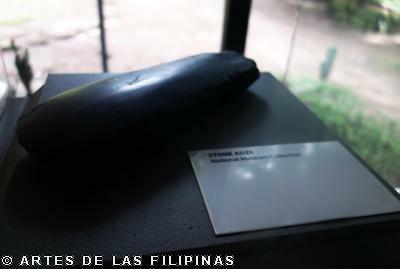 Being uncertain, he withheld any conclusion until he had reported it to the National Museum for proper evaluation. 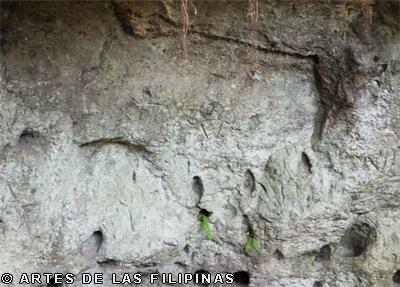 Upon his return to town, he inquired from among the old residents of Angono for any information about the rockshelter. He was told that there really were drawings known to be in the rockshelter in the hills but that nobody in town, even among the old folks, gave aby significance to them at all. Realizing the possible cultural and historical value of this drawings, he reported the find to the National Museum. 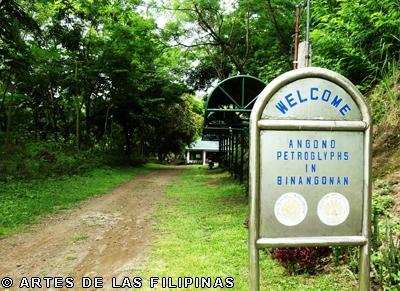 The site of the Angono Petroglyphs is a shallow rockshelter measuring about 63 meters wide, eight meters deep and five meters at the highest point. It is formed in volcanic tuffs of the Quaternary, the shelter probably having been created as a result of faulting. One hundred twenty seven drawings (127) are still visible in the form of animate figures, generally a circular or domelike head on top of a vee-shaped torso. The flexed arms and legs are linear sometimes provided with digits. The drawings are distributed on a horizontal plane on the rock wall area measuring twenty five meters by three meters. 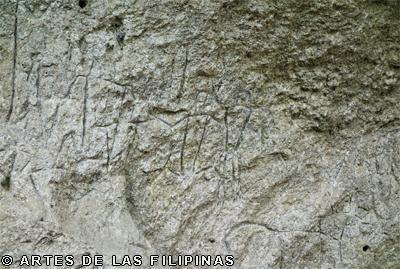 The drawings are engravings into the volcanic tuff which was soft enough to be worked by a denser piece of stone. 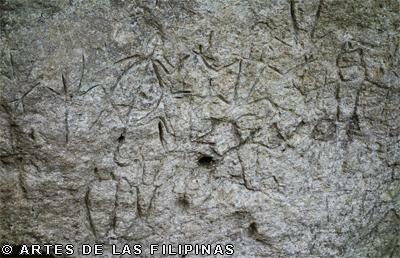 Of the one hundred twenty seven figures, fifty one are distinct types, suggesting that the engravings were done by many individuals.The Angono petroglyphs are comprised of static figures. The engraving appears to be product of an associated ritual where the subject is depicted as the object of some affection. Archeological excavations were conducted on October and November 1965. Test trenches measuring 4 x 5 meters with varying depths from 15 to 30 centimeters were excavated in the site yielded highly fragmented bits of eartenware, two pieces of obsidian flakes, and another two of chert. Outside the mouth of the rockshelter were uncovered two pieces of flake stone tools, one stone core tool and a polished stone adze with a blunted working edge. 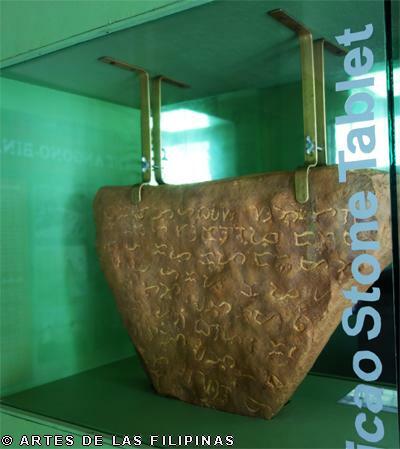 The association of artifacts suggests a date prior to the introduction of metals into the country that is the Neolithic Age, in what may be at least a millennium before the birth of Christ. In August 1973, by virtue of Presidential Decre No. 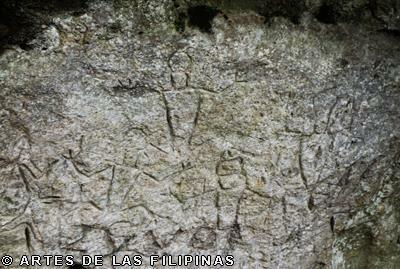 260, declared oldest known work of art in the Philippines, the Angono Petroglyphs on the wall of rockshelter in Binangonan, Rizal, a National Cultural Treasure. 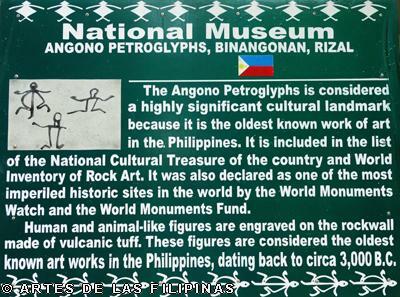 In 1985, the Angono Petroglyphs have been included in the World Inventory of Rock Art under the auspices of UNESCO, ICOM, ICOMOS, ICCROM, under the Standard Rock Art Files (RAS), together with other world famous prehistoric rock art. 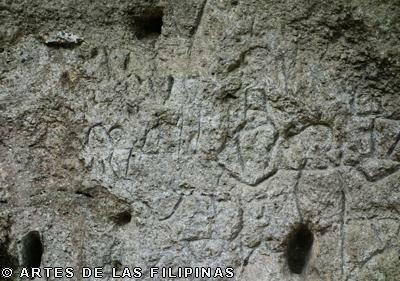 The Angono Petroglyphs site is culturally significant because of a series of historic. Aesthetic, scientific and social values ascribed to it. 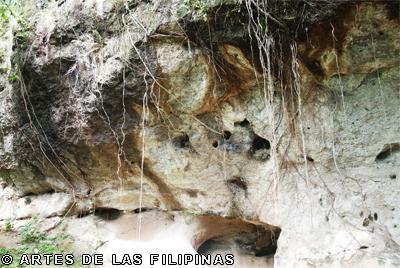 Historically, the site represents probably the oldest rock art in the Philippines which is unique in being executed with a deep engraving technique. 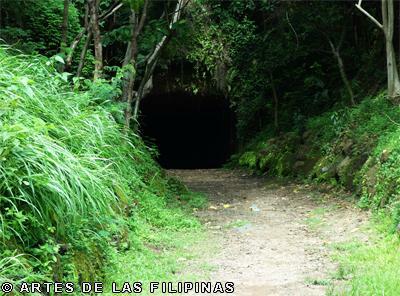 It has scientific value for further investigation of its cutural context and date, its place in local folklore, and its ecological interest for being situated in a relict forest area. The aesthetic value of the anthropomorphic engravings and of their forested environmental setting is high. The rockshelter site itself has a social value, having long been known to local people and having various traditions associated with it. 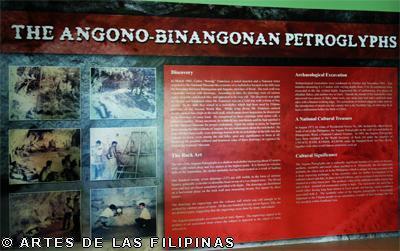 The symbolic value of the Angono petroglyhps is increasingly important to the Filipino people as an outstanding example of thier heritage that has few parallels within Southeast Asia.